The 13th Achievement Exhibition of CMU Department of Cosmeceutics will be held from 6th to 7th of May at Shuinan campus. The main theme this year is “Colorful-Color For”. The exhibition will be separated into 5 groups by color saturation, and from low to high saturation there will be- Skincare group (home), Cleansing group (vacation), Fragrance group (work), Hairstyle group (date), and Cosmetics group (party). Each group has its own setting in order to create different atmosphere. The Products displayed in the exhibition are all taken care by CMU students from formulation, sample making, quality test to package design. 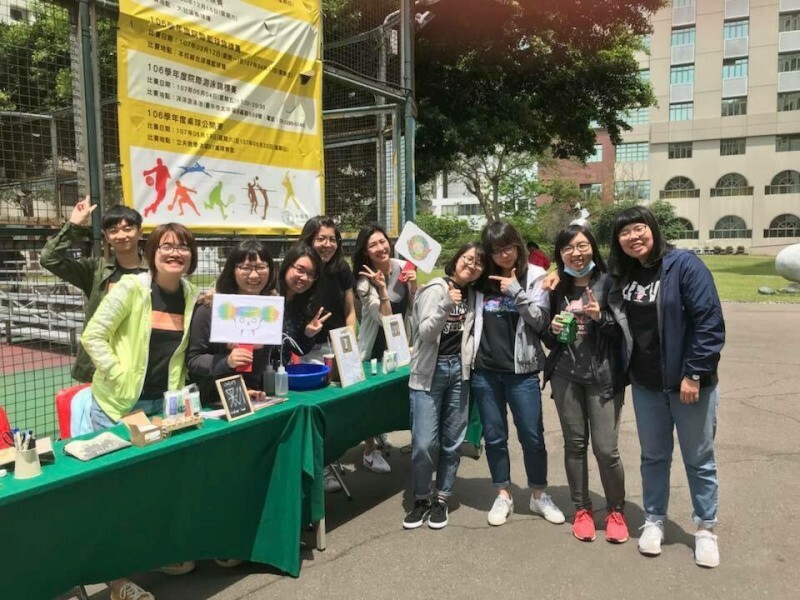 Holding hands with the Department of Pharmacy and the Department of Nutrition, CMU students will also visit Taichung Housing & Homeless Shelter, and provide basic knowledge of health education to the children in the hope to give back to the society. In addition to the exhibition at Shuinan campus, “Colorful-Color For” will also be held at LiFu Museum of Chinese Medicine from 5th to 11th. During the exhibition, there will also be a body-painting district operated by CMU students. After the exhibition at main campus, the whole exhibition will move back to Shuinan campus and will be on display until 15th of June.